With Over 25 years of construction experience from the field to office, Karl became division president in 2007. 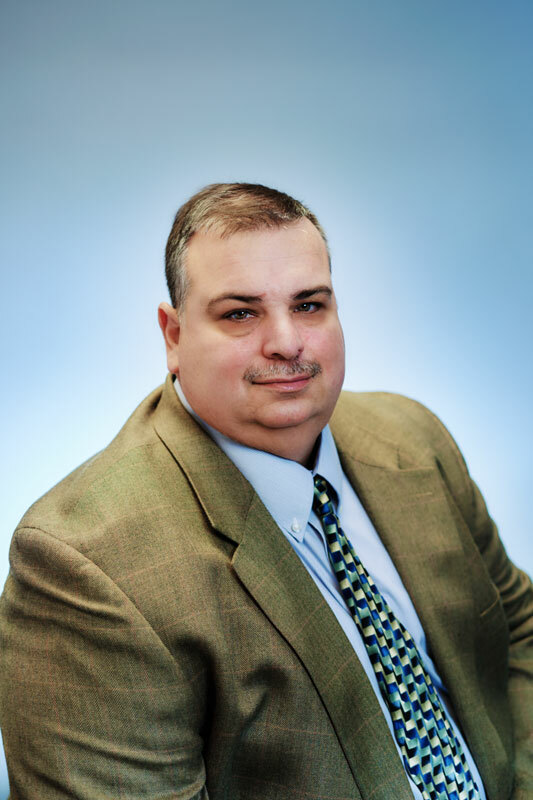 He oversees a team of project managers and field supervisors and is involved in all aspects of estimating, budgeting, project administration and regulatory compliance. When not at work Karl and his family enjoy their involvement in youth sports, playing golf and spending time in the Adirondacks. He also participates in numerous community activities.